SHIRT STYLE (REQUEST CUSTOM SHIRT STYLE) Mens TShirt Boys TShirt Girls TShirt Ladies Scoop Neck Fleece Ladies TShirt Ladies Vneck Unisex Fleece Unisex Tank Top More Options Please! 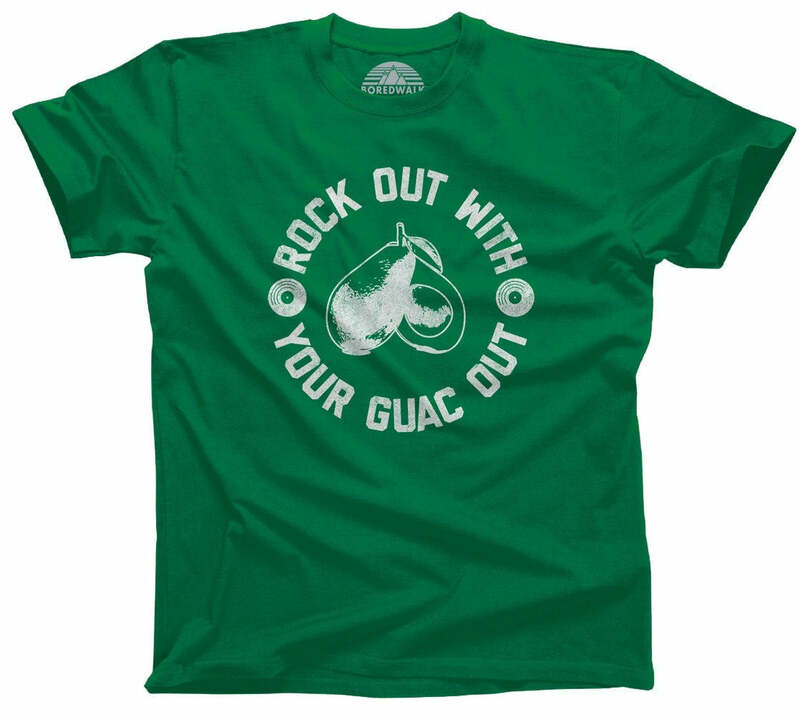 Mean Girls might want fries, but we'll take some tacos, extra guac please! 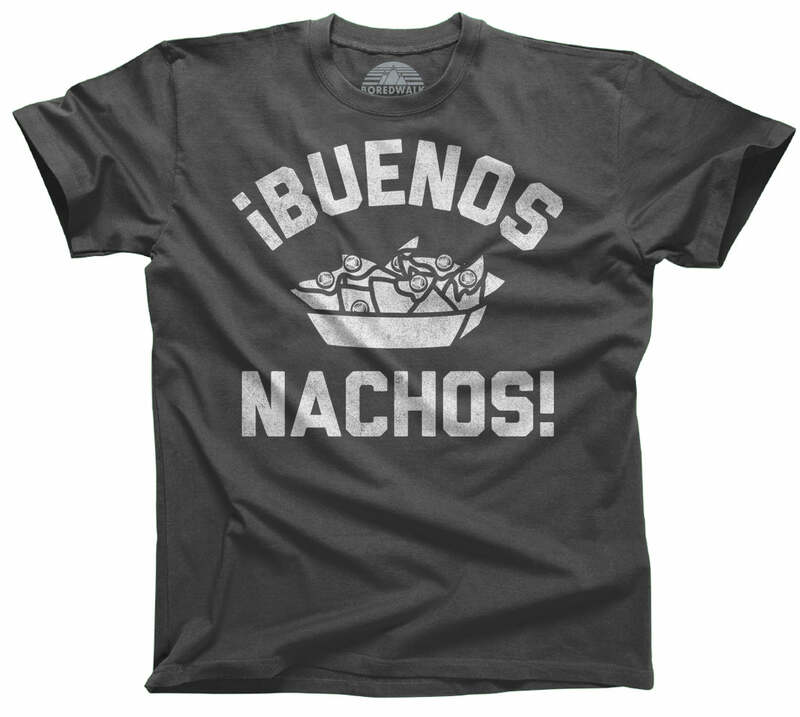 This funny taco shirt is the perfect way to celebrate Taco Tuesday or Cinco de Mayo. I wanted to get the "Whatever, I'm getting Tacos" shirt on a last minute request and asked for a custom short style. Matt went above and beyond to accommodate my request, show me all available options and then expedite the production of my shirt which came out perfect! I myself am in sales and this is the type of customer service that every company should have. Keep up the great work! Wrap Me Up In Boredwalk And Call Me A Taco!!! 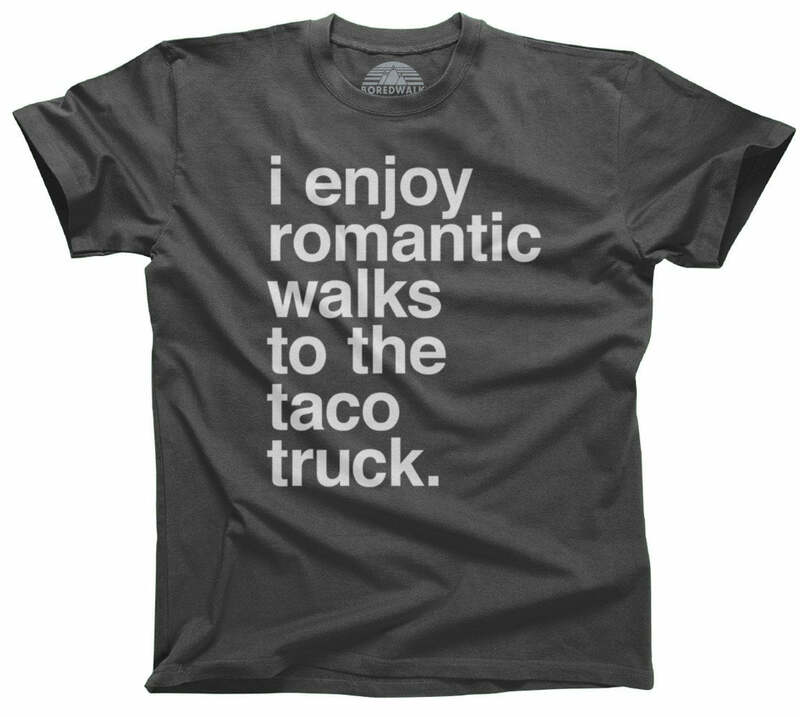 It was easy to order, the delivery was fast and the T-shirt is awesome... Like a taco! I ordered two tees from Boredwalk recently, and my husband and son love them! The quality is great, which can be a gamble when you order online. There wasn't a single bump in the ordering/delivery process. Highly recommend Boredwalk! Great website, easy to order process, and quick delivery (helps that I live in the next city over). Because I'm a "big guy" I ordered the 3XL; I find it to be a tad short in front (maybe it's not the shirt but my belly). Nevertheless, the shirt is soft, comfortable, and the screen printed image isn't one of those **** stuck on plastic jobs....it's completely ironable. Is that a word? It is now. In fact, I've already ordered a second shirt (different design). BoredWalk - you rock!! Great quality and instant shipping. My shirt is fantastic, very comfortable and it arrived very quickly.